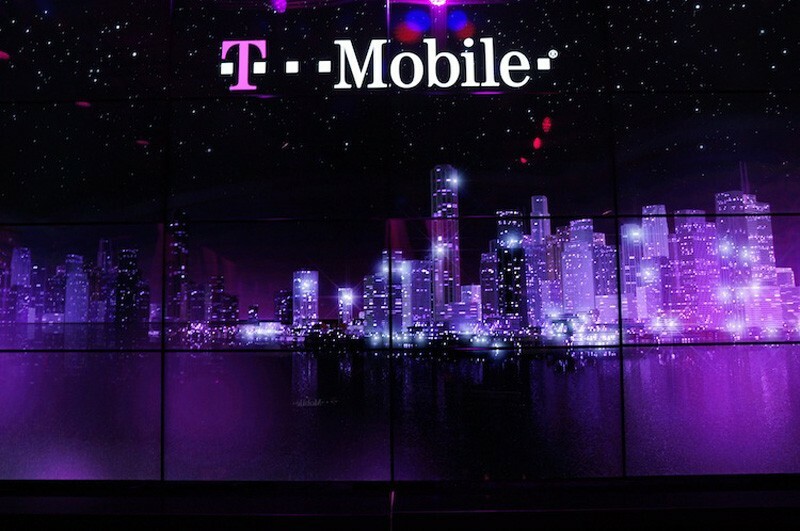 Just a week after T-Mobile announced strong second quarter results, exceeding Wall Street's expectations, the company announced that it's become the top prepaid wireless service provider in the US with 15.6 million customers. Sprint, which is now number two in prepaid, has a total of 15.2 million customers, while AT&T and Verizon have got 11.3 million and 6 million prepaid users, respectively. The number reported by T-Mobile includes customers from the company's prepaid arm as well as from MetroPCS, which they acquired last year. T-Mobile said MetroPCS added 1.2 million customers since this time last year, which is effectively one customer every 27 seconds, and now has a total of over 10 million prepaid subscribers. In terms of overall subscribers, T-Mobile still ranks fourth, after Verizon, AT&T, and Sprint, with a total customer base of over 50 million. However, CEO John Legere is confident that the situation will change soon. "As a matter of fact, I’m going on record—I predict we’ll overtake Sprint in total customers by the end of this year. Not someday. Not next year. This year", he said. T-Mobile has benefited from its Uncarrier strategy with programs like JUMP and ETF switcher. The company recently started offering a free week-long test drive of its data network with an Apple iPhone 5s. Also this week there were reports that Sprint was abandoning its plans to acquire T-Mobile, citing regulatory concerns. For months there have been serious speculations that the companies were in merger talks, with Sprint offering as much as $30 billion for a controlling stake in T-Mobile.